Monica Lewinsky stormed off a stage in Jerusalem on Monday after a reporter asked her about her affair with President Bill Clinton. Lewinsky, a White House intern during the Clinton administration, ended the live discussion just moments after the conversation began when the reporter asked her about Clinton’s unwillingness to personally apologize for the fallout of their affair 20 years ago. The awkward on-stage encounter took place at the Jerusalem Convention Center on Monday after Lewinsky delivered a speech on the perils and positives of the internet, which touched on the 1998 scandal that paved the way for Clinton’s impeachment. “Do you still expect that apology? A personal apology?" asked Yonit Levi, an anchor for one of Israel's top-rated news shows, referring to a June interview in which Clinton said he didn’t owe her an apology. “I’m so sorry, I’m not going to be able to do this,” Lewinsky responded, before placing her microphone down and leaving the stage. Levi trailed behind her offstage as the audience erupted with scattered applause.
.@MonicaLewinsky walking out abruptly on @LeviYonit (chief anchor at @NewsChannelIL ) few seconds into her on stage live Interview after being asked: do you still expect a personal apology from Pres. Clinton. “Sorry, i cant do this”. Lewinsky also made an apparent reference to the “Me Too” movement. Lewinsky re-emerged into the public sphere after years of silence earlier this year, delivering speeches about the dangers of bullying. 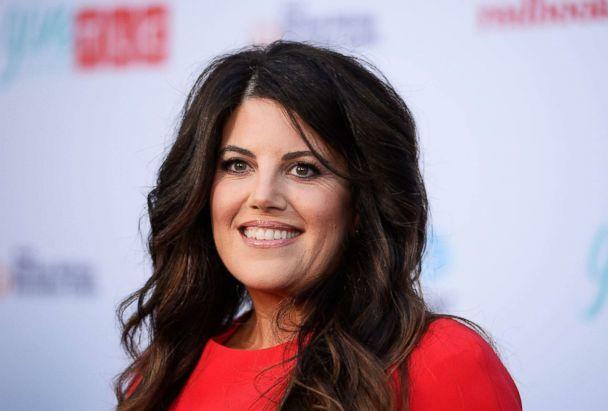 Levi's employer, the Israeli News Company, said it did its utmost to abide by all agreements made with Lewinsky, according to The Associated Press. 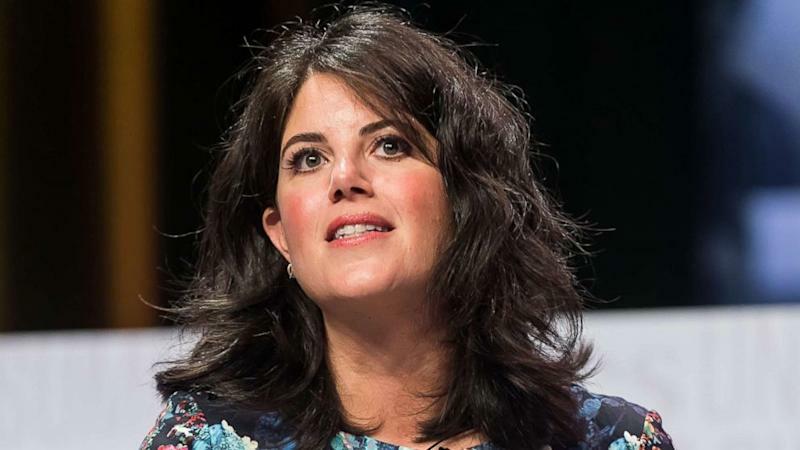 "The question asked was legitimate, worthy and respectful and in no way deviated from Ms. Lewinsky's request," company spokesman Alon Shani told the AP.